Internationally there is a trend towards multigenerational living, where sometimes three generations reside under the same roof – either for convenience or out of necessity due to the rising cost of living and unaffordable property prices. In some cultures this is commonplace, with children, parents and grandparents living under one roof – a ‘blended’ family in which Gran and Gramps fetch and carry the kids when Mom and Dad are at work, where older children stay until they can afford a home of their own (hopefully), and where parents can look after their parents when they get old and frail. Sounds ideal in principal. Having experianced 15 years as one of these ‘blended’ families, it was a huge relief when my in-laws moved into a retirement village an hour or so drive away. ‘If only there was another way,’ I had often thought, but – at the time – there wasn’t. Thankfully, though, that’s changed, and – if you’re heading towards this stage of life – check out Zimbali Lakes Resort on the KwaZulu-Natal North Coast. 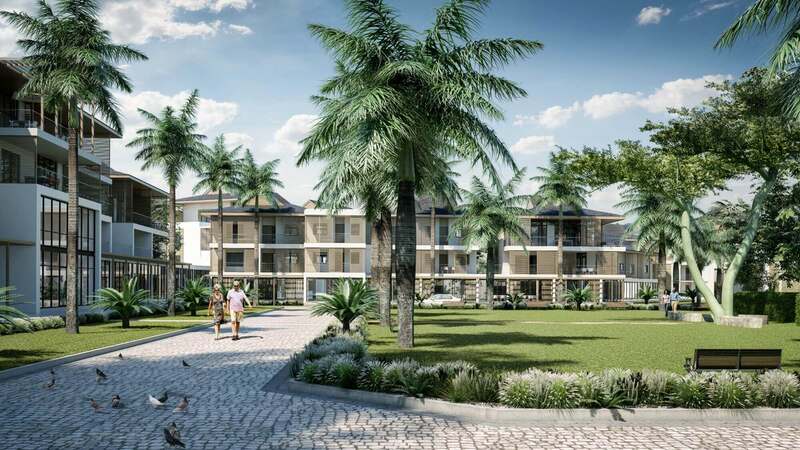 This mixed-use residential resort, developed by IFA Hotels & Resorts (IFA), the world leader in mixed-use hotel and residential resorts, caters for everyone – from retirees and first-time buyers to empty nesters, young families and everyone in between. The 300-hectare development, located among undulating green hills with pockets of forest, extensive lakes and coastal scenery, will consist of several different zones, each catering for a different need. It will provide in excess of 2,700 residential opportunities providing multi-generational and mixed-use offerings that will suit a variety of investors – including a 750-unit retirement lifestyle village. Evergreen Zimbali Lakes, a life right-based resort managed by the renowned Evergreen Lifestyle Villages, will consist of 750 stylish units in beautiful surroundings, dedicated on-site healthcare facilities that include acute care, frail care and assisted living units, as well as the social and sports facilities one would expect in a top-of-the-range retirement facility. Evergreen Lifestyle is the leading developer of life right retirement villages in South Africa, so the company brings a huge amount of experience and expertise into the joint venture with IFA. The model of what Evergreen’s brand marketing director, Arthur Case, calls ‘a village within a village’ enables them to create desirable retirement opportunities in a secure environment with a host of nearby lifestyle amenities and essential services. The lifestyle amenities at Zimbali Lakes that will be available for Evergreen residents include a beach club where residents can pop in for coffee or cocktails, have a fabulous meal, and access the beach for a surf, sail, SUP or paddle. The Water Club, which is on the shore of one of the development’s lakes, offers a retail piazza, business and meetings facilities, as well as a selection of freshwater sports and activities. To round this off there’s the Zimbali Sports Club that offers a range of facilities from a leisurely game of golf to hard-core gym workouts and a multitude of activities in between – mountain biking, hiking, tennis, cricket, bowls and a whole lot more. Life right offers you occupation for life, guaranteeing a safe, secure home for the rest of your days, eliminating the worry of ever having to move again. With Evergreen Village Zimbali Lakes’s varied healthcare facilities you’re even future-proofed for the eventualities of declining health. Additionally, estate management and maintenance are the responsibility of the developer – no more stress over gutters, leaking roofs or lawnmowers. Everything from building and garden maintenance to security systems and healthcare facilities is the developer’s responsibility – in this case, Evergreen Lifestyle. Each life right development has a residents’ committee so that your voice is heard, and the life rights model ensures transparency with regard to operating costs and levies, so you’ll always be aware of how much you’ll be expected to pay. A big advantage when purchasing in a life right development is that no transfer duty or VAT is applicable to this model – even for resales. Zimbali Lakes Resort offers a variety of residential investment opportunities: from The Ridge Zimbali Lakes, with its freehold plots that provide the opportunity to build your dream home, to the residential apartments of the Boulevard Pads, which is part of a new and exciting investment programme. 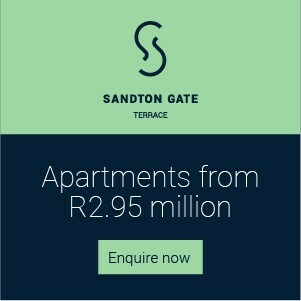 Essentially, this development offers great opportunities for the empty nester to build the home of their dreams, for young families to get into the property market with a trendy upmarket apartment, and for young adults to make the most of the rental opportunities that come when investors see an opportunity to get in at ground level to maximise their investment returns. Zimbali Lakes, with its wetlands, forest and beach access, and its wide variety of residential offerings and investment opportunities, proves that it is possible to take multigenerational living to another level, offering both value for money and a highly desirable lifestyle. And it really is possible to feel the joy of having your children, grandchildren and parents living nearby in your golden years.